Franchised to McDonald`s International. Established in South Africa in 1995. 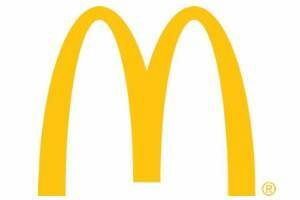 McDonald’s opened its first restaurant in South Africa in November 1995. Today, we operate over 250 restaurants in nine of South Africa provinces. Entrepreneurial spirit and strong desire to succeed. Strong business background with emphasis on managing people. Must devote full time and best effort as an on-premises franchisee. Geographical flexibility is a must. Persons with high integrity and professional business ethics. Ability to meet financial requirements. Nine months initial training period. Financial details will be discussed in person with qualified applicants.